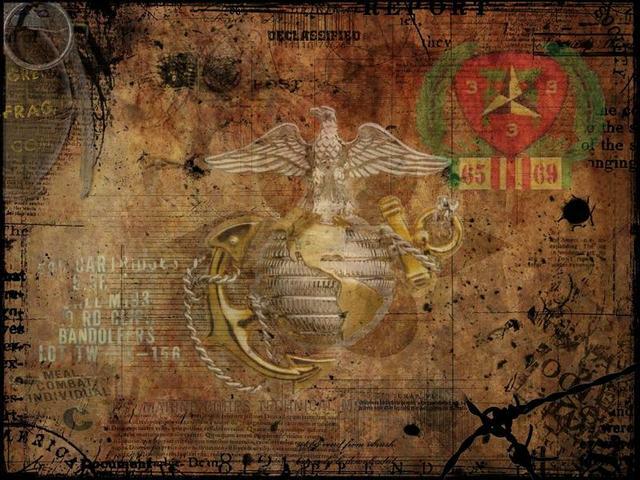 This site has been created to ensure that the 3/3 RVN U.S. Marines, Corpsmen, Battalion Surgeons, Chaplains and families carry on our legacy until our last man is called to their final muster. you are a 3/3 RVN Association Member. This is not an official USMC site, a Non-Profit site or a For Profit site. There are no dues or any fees of any type required. There will be NO SOLICITATION of any type generated from this site. 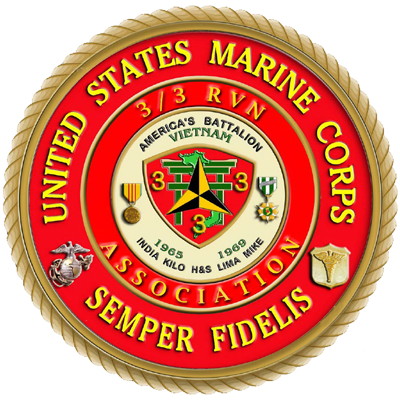 This site has been created and maintained by U.S. Marines of the 3/3 RVN Association.